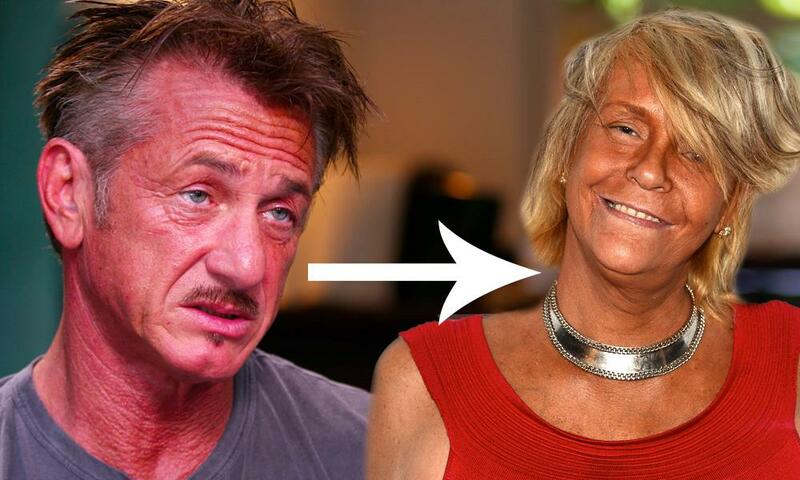 Is It Just Me or Do Male Celebs Turn Into Tan Mom as They Get Older? Everyone knows that too much exposure to the sun is bad for the skin. It accelerates the aging process by producing wrinkles, sun spots, and blotchy, red-ish skin, which is why most women slather their faces in SPF lotions before leaving the house. But while women, especially celebrities, are burdened with the impossible task of looking 20-something forever, male stars are gladly basking in the sun without a care in the world. It appears celebrity men are free to age as they please, strutting down the red carpet with leathery, sun-scorched skin that rivals Tan Mom. Remember her? It honestly boggles the mind. 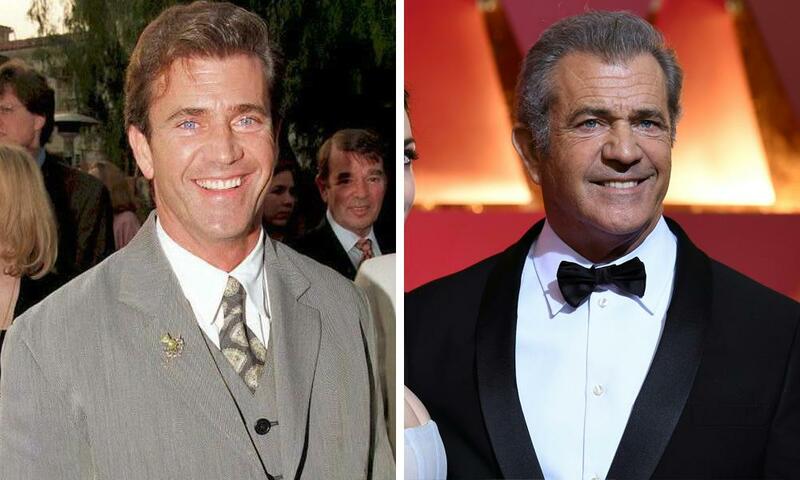 Here's why Hollywood's aging men could benefit from a little sunscreen. Sean, 58, clearly loves the sun. Too bad the sun hates him. 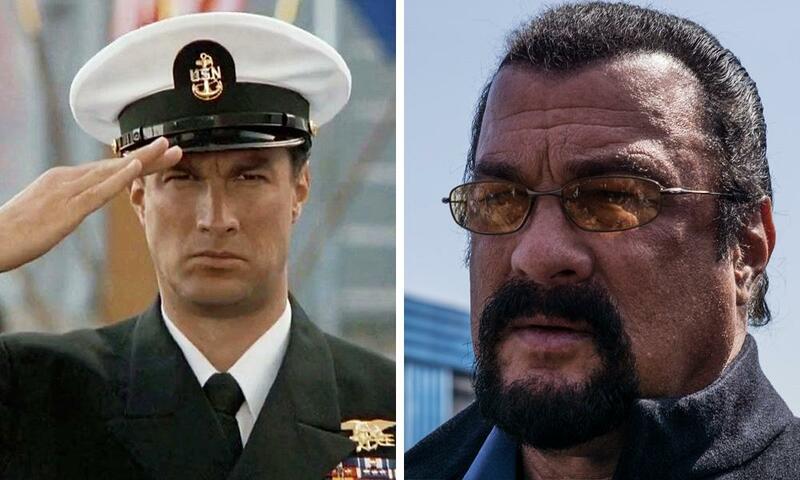 The picture on the right has not been doctored. Heâ€™s really that red in real life. 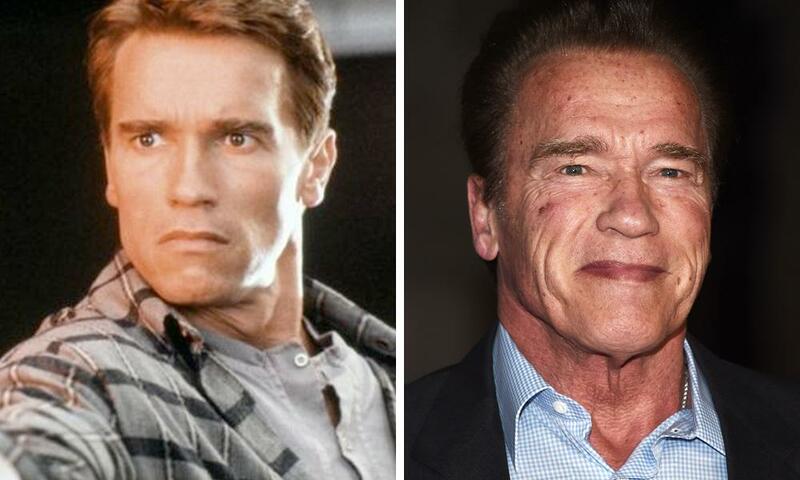 Arnold, 71, was clearly enjoying all that California sunshine while he was governor. Fortunately for him, those sun spots can be terminated with skin treatments. 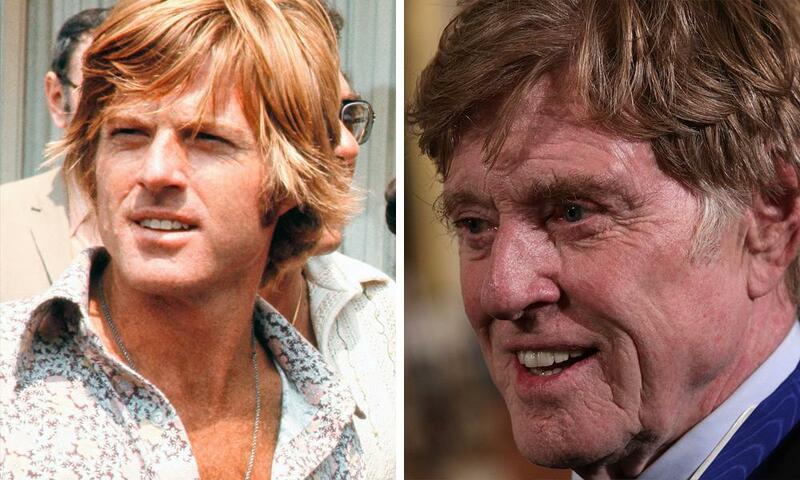 The 66-year-old action movie star clearly hasn't even heard of sunscreen. Considering he's recently been under fire for allegations against him, maybe this is just nature's way of punishing him. 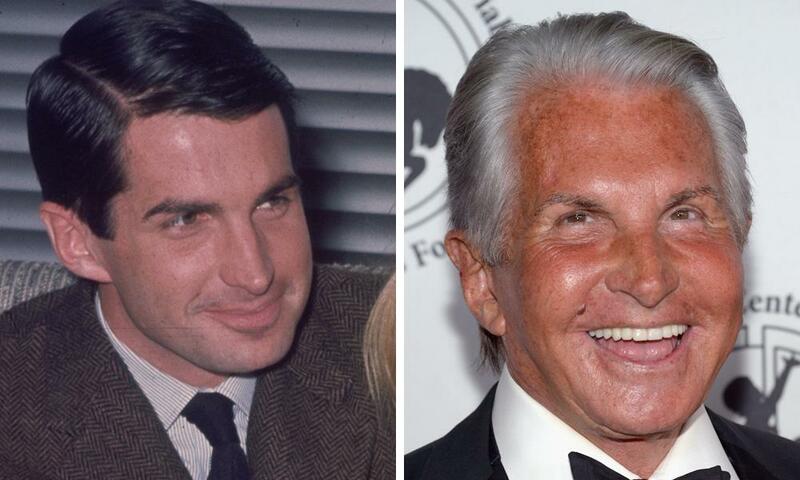 George Hamilton, 79, used to be the George Clooney of the 60s, but these days he's more Oompa Loompa than Casanova. Micky, 66, doesn't need to be reminded that he looks awful. He knows. He's spent years trying to fix his botched plastic surgeries. Although if he wanted to rewind the hands of time, he should've just stayed out of the sun. 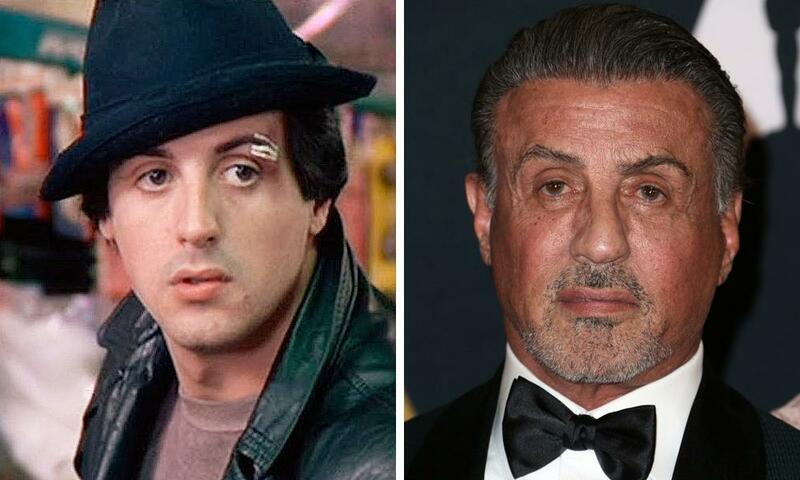 Sylvester, 71, is so over-tanned these days, it's easy to forget how darn pale he was in the first Rocky movie. 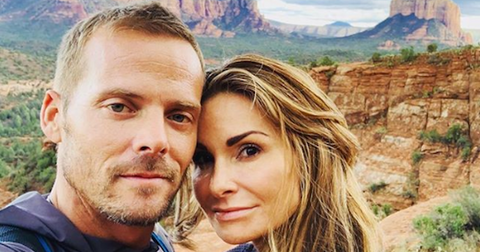 Considering he cares enough about his looks to get alleged plastic surgery, you'd think he'd care enough to wear sunscreen. 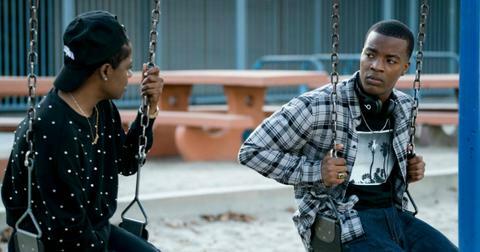 And speaking of Rocky, remember him? 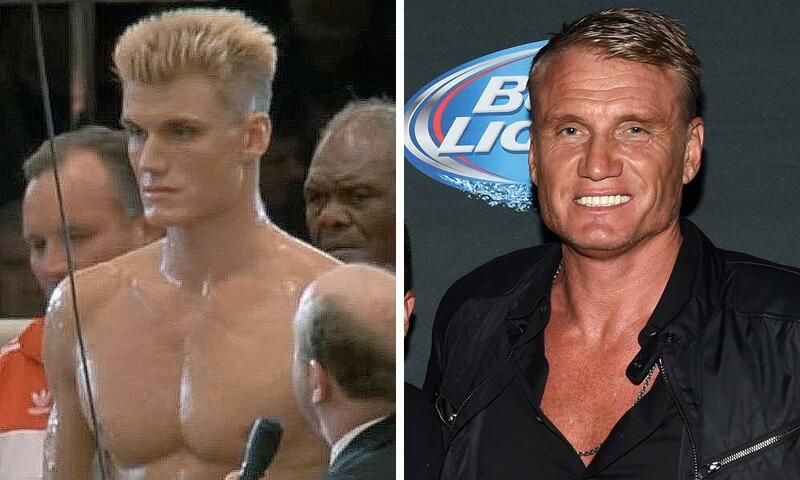 He played the big, scary Russian in Rocky IV. At 60 years old, he's actually aged pretty well, but he clearly loves that LA sun. 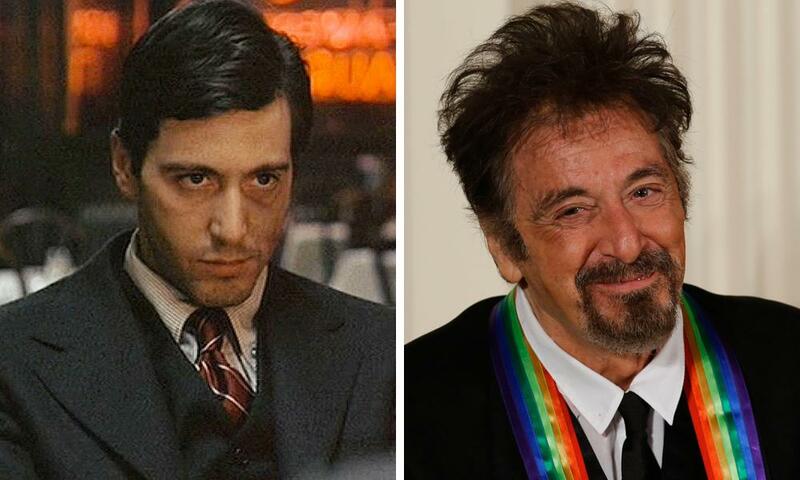 At 78 years old and one of the most iconic actors of all time, Al probably thinks he doesn't need sunscreen. 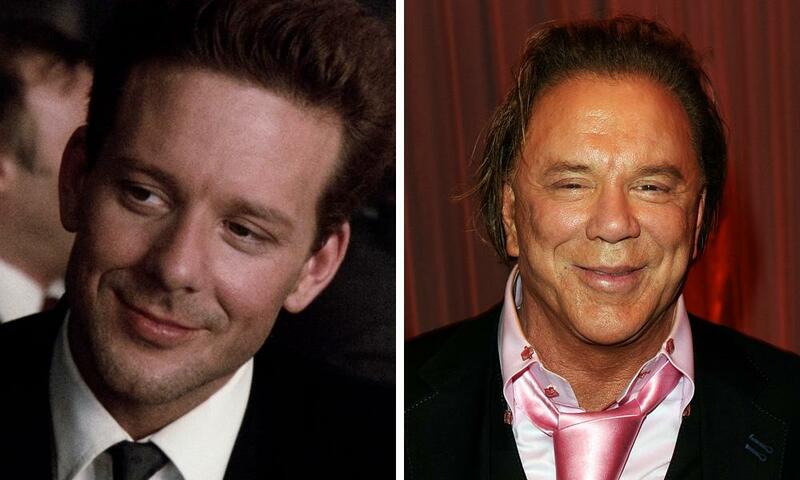 After all, that leathery skin really came in handy when he played Satan in The Devil's Advocate. 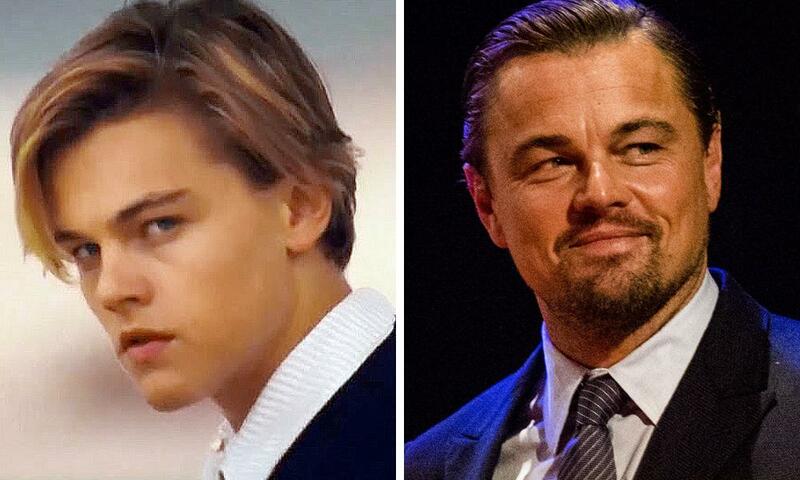 Leoâ€™s days of hanging around on yachts with 21-year-old models is clearly taking a toll on his face. 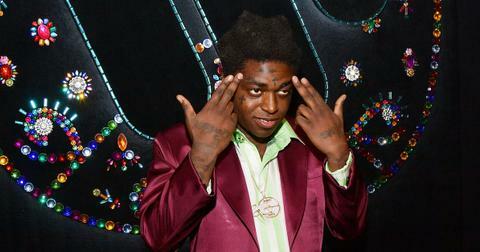 At 43, his skin shouldnâ€™t look like this already. Mel, 62, has always had a flushed color to his face. However, his refusal to protect his skin from the sun has resulted in rough, dry skin that adds a good 10 years to his face. Robert was like the Brad Pitt of the 60s, and considering he's 83, we should all probably give him a little slack. Obviously he's not going to have butter smooth skin at his age, but the significant sun damage he has is undeniable. Same goes for Clint, for that matter. 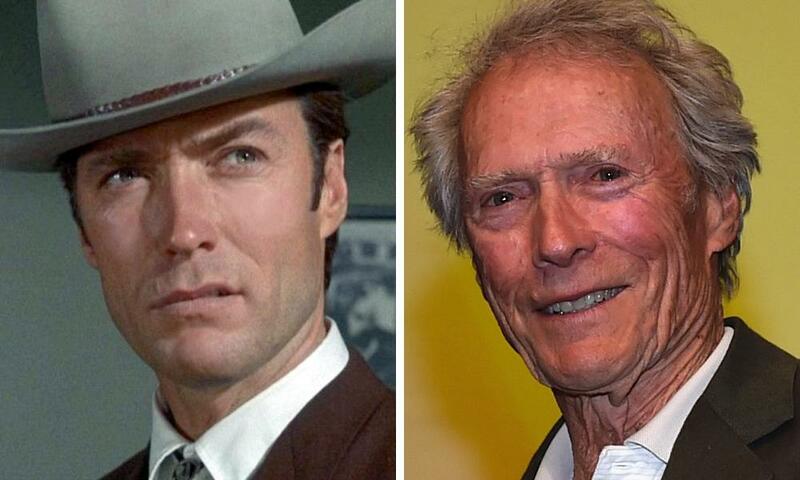 He spent most of his career standing in the hot desert while shooting Western movies, and it definitely shows on his face. 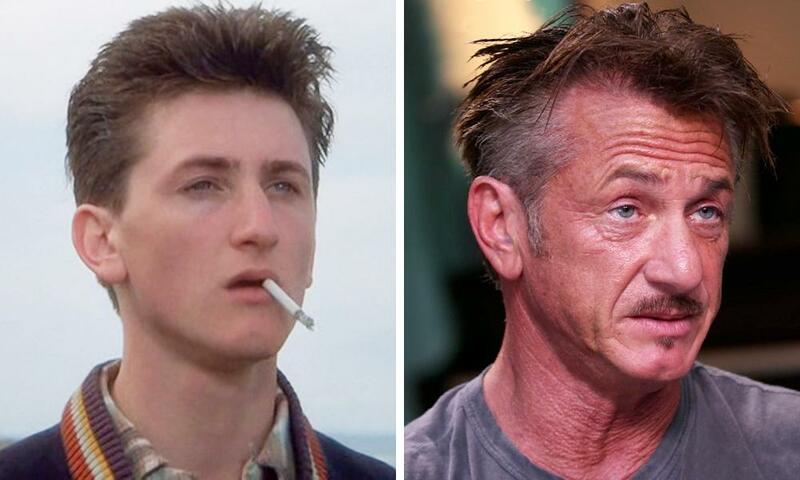 But hey, at least he still looks better than Sean Penn.